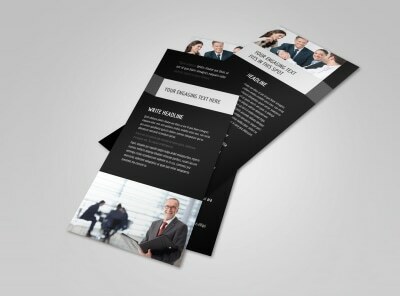 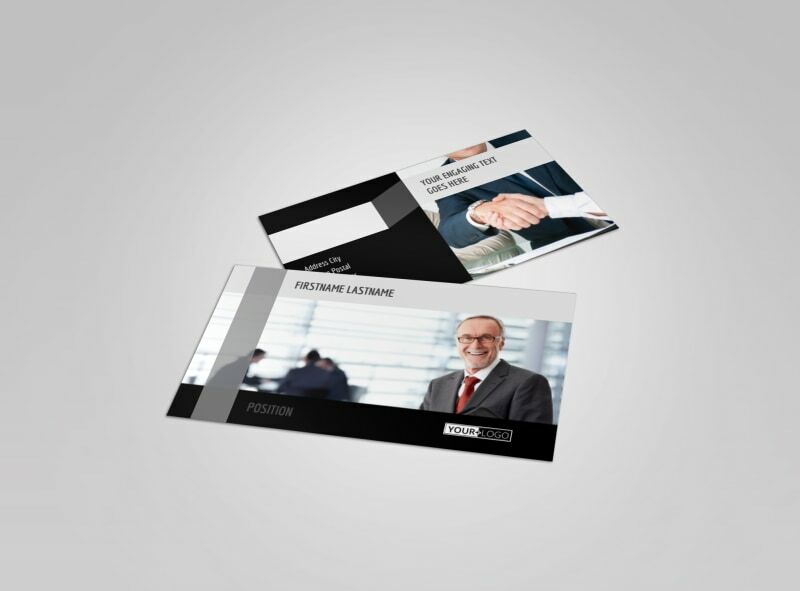 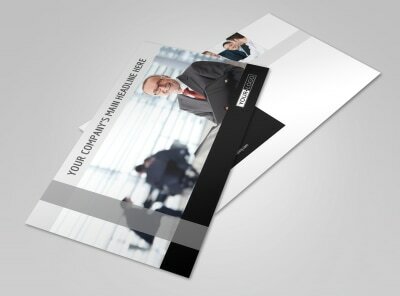 Customize our Pro Business Insurance Business Card Template and more! 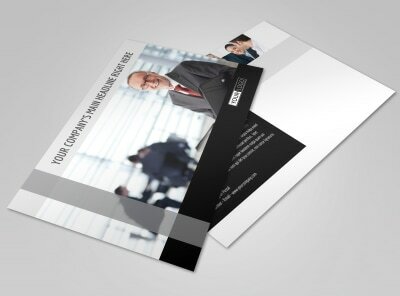 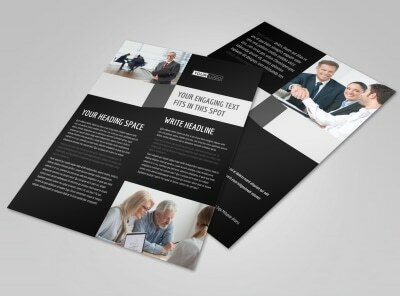 Impress clients with customized pro-business insurance business cards. 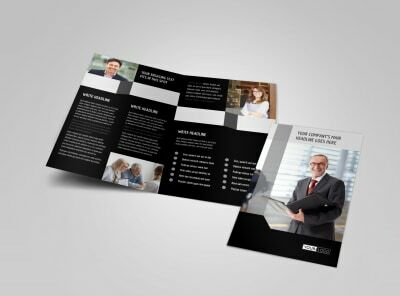 Network among professional clients using your custom business cards, and you can be sure they'll be armed with info when it's time to talk shop and buy a new policy. 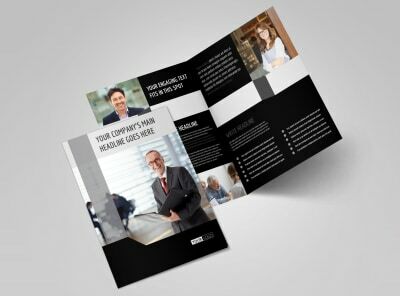 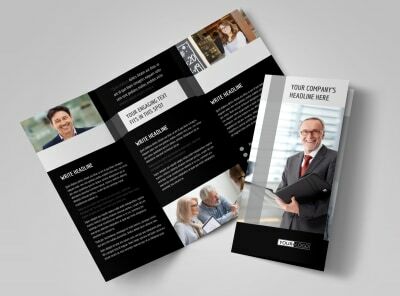 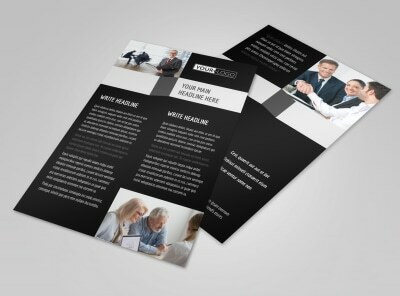 Add contact details, your logo, and other elements to really own your design, and then print your cards from any printer for instant networking access.